Ace Transportation Services is Southern California’s finest chauffeured car and luxury transportation company. We supply limousine rentals in Orange County, Los Angeles, San Diego and throughout Southern California; Newport Beach Limousine Services are just one of our many specialty areas. Our company proudly helps with all hourly (weddings, proms, quinceaneras, birthdays, etc.) 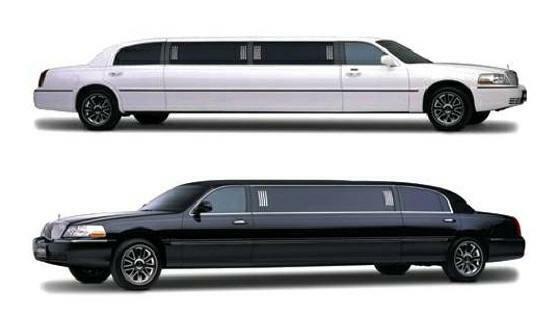 and corporate (point-to-point, airport transfers, black car services) limousine rentals in Orange County. 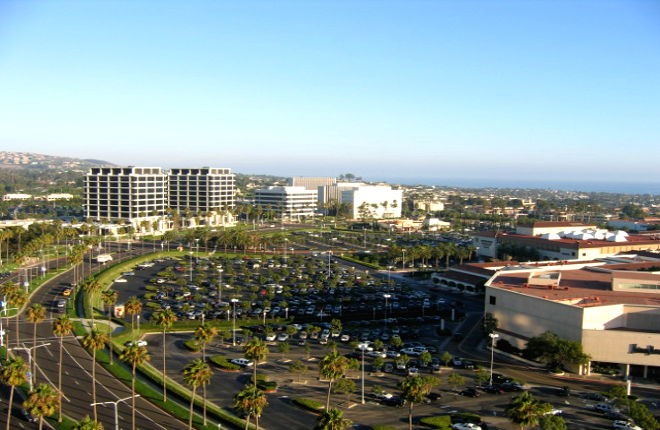 We also supply convenient sightseeing tours of Newport Beach and other local areas by mini bus, vans or limos. Call 1-888-722-2202 (Toll Free) or 714-282-8425 (Orange County) to request a QUOTE for Newport Coast or Newport Beach limousine service! Ace Transportation Services also provides airport transportation services to and from Newport Beach to and from the Santa Ana – John Wayne Airport (SNA), Ontario International Airport (ONT), Long Beach Airport (LGB), the Los Angeles International Airport (LAX) and Cruise Port (PIER). Our airport limo transfers are at affordable fixed rates, and are available for groups, individuals, and corporate accounts. This is safe, prompt and reliable Newport Beach airport transportation services. Visit our Southern California Blog to browse pictures of our limousines and why customers love riding with Ace Transportation Services!